Want your kitty to enjoy combing & massages but you're not always free to do it yourself?? Want to fix the excessive shedding problem? NOW you have Cat Self Massaging Groomer!! 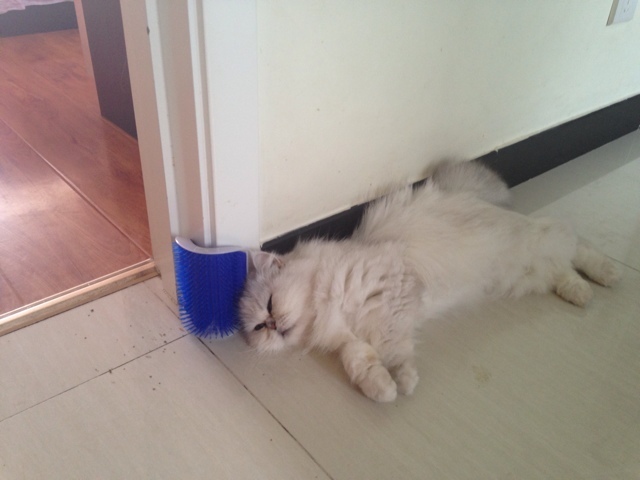 A brilliant self-grooming aid for cats. It contains refillable compartment for catnip to attract the cat, the 600 specially-designed grooming teeth help you comb and prevent shedding. 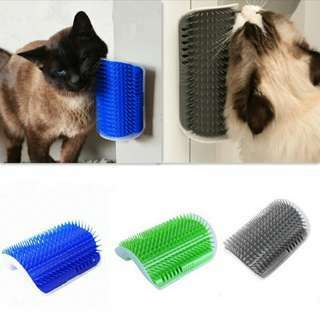 Your cat will love this new toy😻combing it while enjoying a massage. Size: 13cm / 5.12 "* 9cm / 3.54"